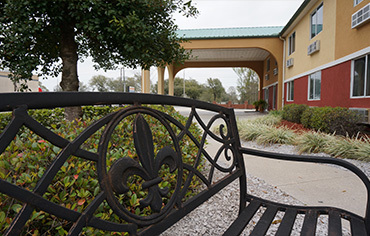 Riverside Hotel - Riverside Hotel in Belle Chasse, LA is the ideal hotel for your family vacations or business travels in Plaquemines Parish or when touring New Orleans. Just across the river - let's go! 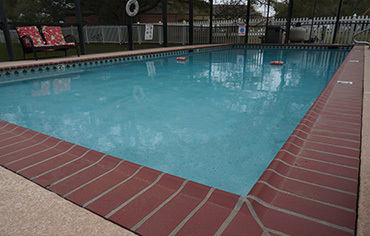 Southern Charm, Plenty of amenities, and Friendly service! 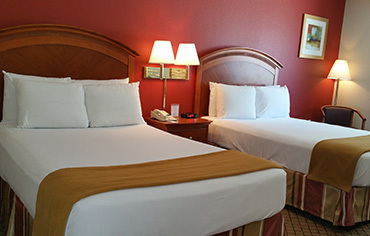 Ideal hotel for your family vacations or business travels in Plaquemines Parish or when touring New Orleans. 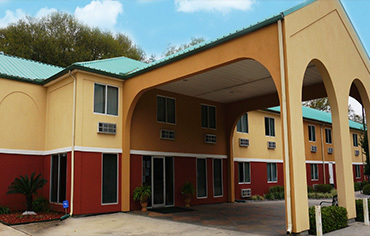 Since its opening in 2000, the Riverside Hotel has welcomed visitors from various areas of the world to the Belle Chasse area. 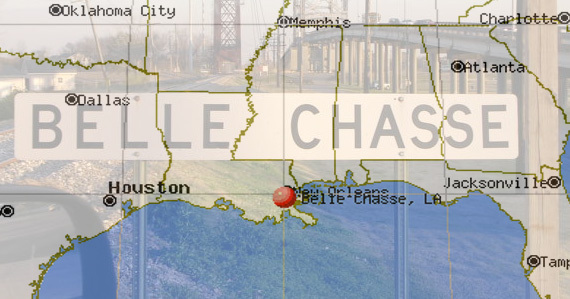 We are located on the West Bank of the Mississippi River, in Belle Chasse, Louisiana. 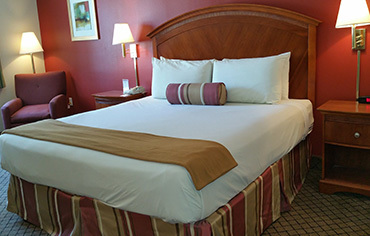 One of the Westbank's best-loved hotels, Riverside Hotel is recognized as one of Plaquemines leading hotels with gracious hospitality, thoughtful amenities and distinctive charm. 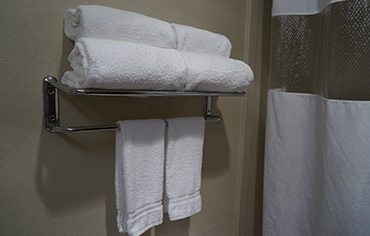 A FANTASTIC FIND - When you pull up you have no idea of what to expect but this small, simple hotel is fantastic. 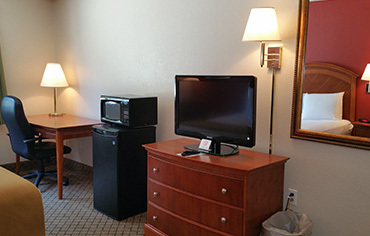 The staff is great and the rooms were some of the cleanest hotel rooms I have ever stayed in. 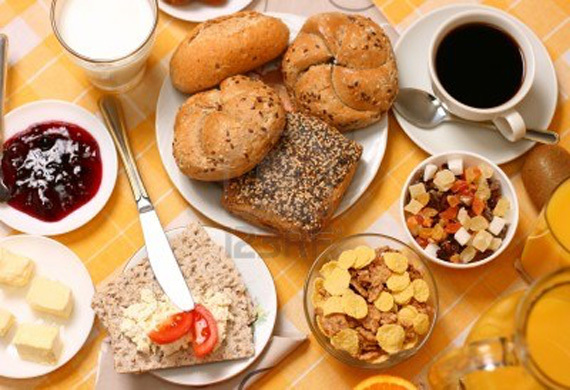 Breakfast is out early so you can start your day. 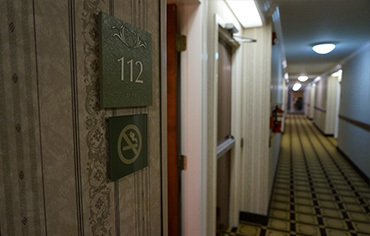 Nothing but good things to say about this hotel.